Kenya has been stripped of the right to host the 2018 African Nations Championship (CHAN) following a Confederation of African Football (Caf) executive committee meeting in Accra. The decision was announced at a media conference after a one-day meeting headed by Caf’s president Ahmad. The 16-team tournament for locally-based players only, is scheduled to take place between 12 January and 4 February 2018. A Caf inspection team visited Kenya from 11 to 17 September 2017 and found that only one of the four venues was ready to stage the event. Some Caf officials in Accra also expressed concern about the political situation in Kenya, where recently annulled presidential elections are set to be re-run next month. 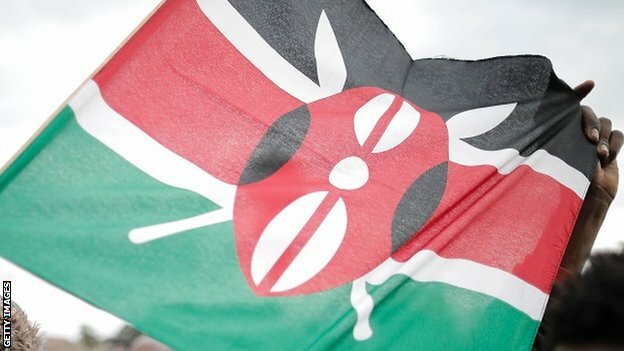 It is the second time Kenya has lost the right to stage an African football competition after being replaced by South Africa as 1996 Africa Cup of Nations hosts. Kenya would have been the second successive east African country to stage the CHAN after Rwanda in 2016. There has been media speculation that Morocco or South Africa may replace Kenya, though Caf say a bidding process for new hosts will be opened immediately. In other Caf decisions on Saturday, they announced that for now, Cameroon remain as hosts of the 2019 Africa Cup of Nations, though the organising committee must organise for an audit firm to carry out an inspection mission of the country’s infrastructure.